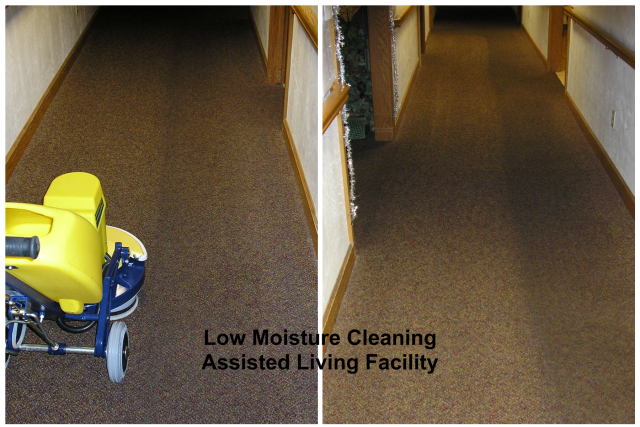 NEW Solid Surface Cleaning offers various ways to clean your carpets to fit your individual needs. The most common process is “hot water extraction,” also known as steam cleaning. Our truck-mounted system and methods will get amazing results while being easy on the environment. 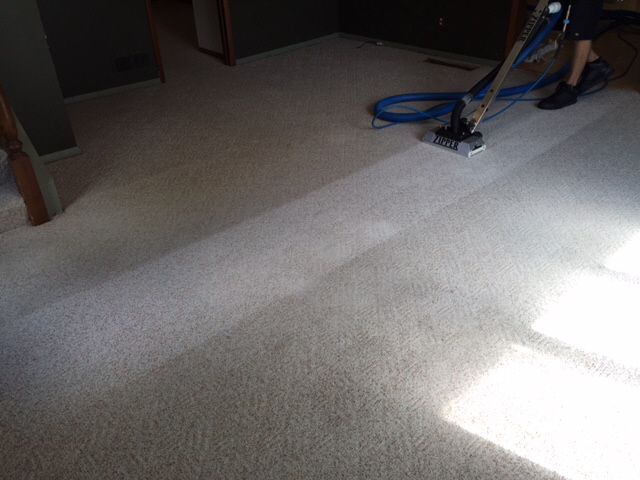 Randy and his technicians provide carpet cleaning service in Green Bay and the surrounding areas, including Pulaski, Suamico, Oconto, Shawano and more. They also clean many commercial and residential hard surface floor areas. 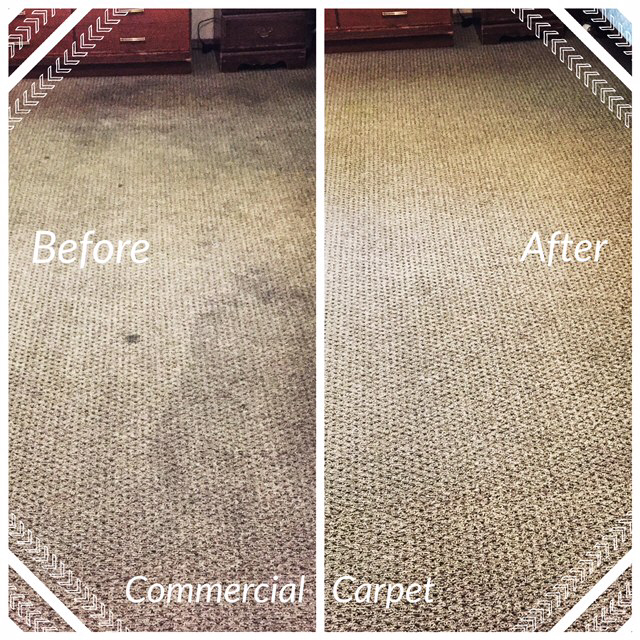 Many of Randy’s customers have stated he provides the best carpet cleaning they have ever experienced. Customers think stains won’t come out. They think they’ll have to replace their carpet, but this isn’t the case. NEW Solid Surface Cleaning pays special attention to high traffic areas to make sure these areas are as clean as the rest of the carpet. Randy and his technicians provide professional service with a smile. They’re professional yet personable — easy to talk to, friendly and polite. They will schedule a cleaning time that works for you, and they’ll arrive and finish on time. 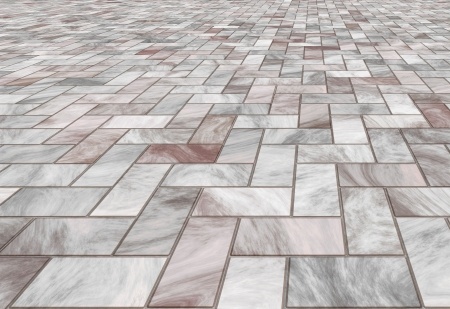 Randy and his crew also provide the best tile and grout cleaning available in the area. We pre-vacuum your carpets wall to wall with our powerful commercial vacuum cleaner, paying close attention to the baseboards, removing up to 75% of dry soil from your carpets. Based on your carpet type and environment, we apply our cleaning solution to all areas to be cleaned, not just the traffic lanes, as some cleaners do. We pay special attention to pre-existing stains and spots! We agitate and deep scrub the cleaning solution into your carpet fibers using our carpet scrubbing machines. We rinse and extract the dirt and cleaning solution from your carpet utilizing the latest technology in extraction machines, depending on your carpet fiber. We apply a carpet protector (Scotch-Gard) if requested. We groom your carpets and set up our large air movers to get your carpet dry as quickly as possible. We do care about getting your carpets dry! NEW Solid Surface Cleaning also offers low moisture cleaning, known as shampooing, bonnet cleaning or encapsulation cleaning. If dry carpets are a concern, this method works very well and carpets are typically dry when we are finished. But this method does have its limitations. Carpets that are heavily soiled, have numerous spots, or are tainted by pet urine and odor will require a thorough steam cleaning and flushing to look their very best. Some people mistakenly believe that hot water extraction or steam cleaning damages your carpet, but this simply is not true. Lack of routine vacuuming does more damage by not removing dirt on a regular basis. By continually walking on un-vacuumed carpet, we are simply causing abrasion (damage) to the carpet fiber. Dry soil needs to be removed on a regular basis (vacuuming). Shaw Industries, the world’s largest carpet manufacturer, recommends hot water extraction every 18-24 months by an IICRC Certified Firm and Technician. Our company, training, equipment and employees all meet this certification requirement.